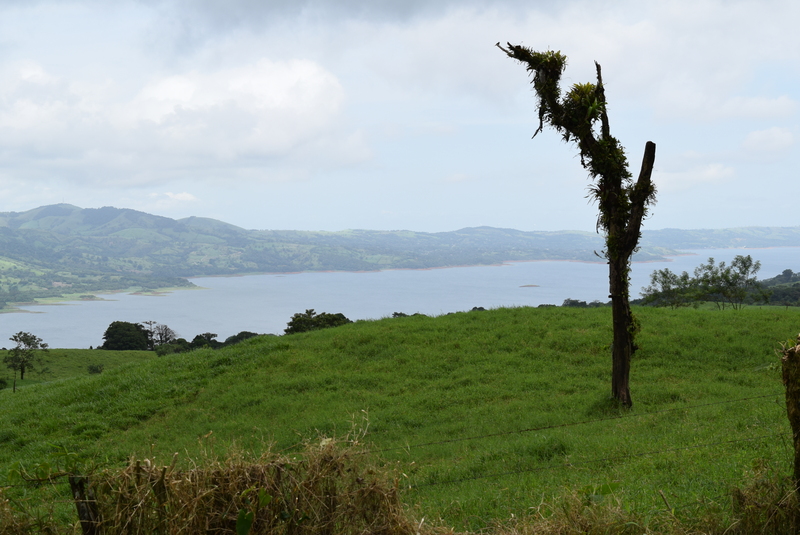 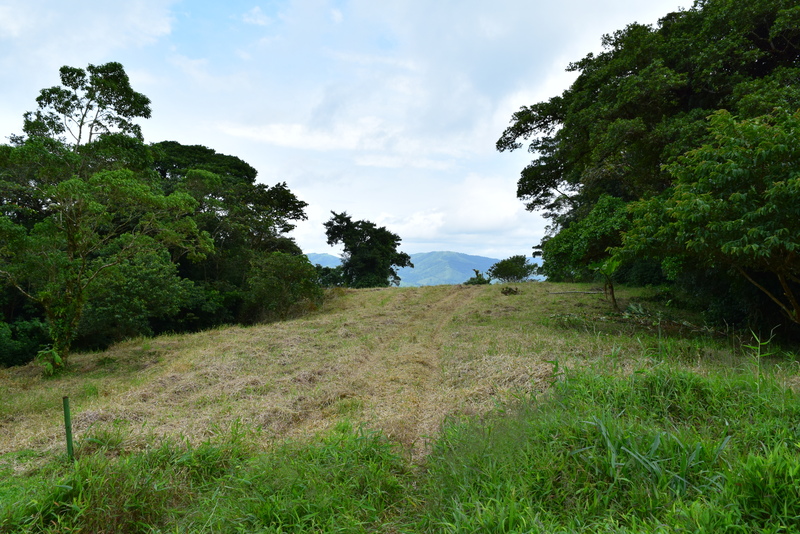 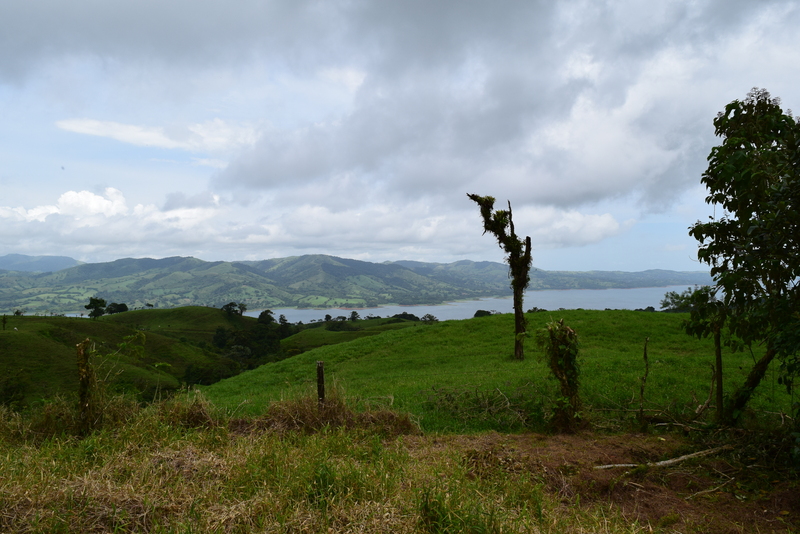 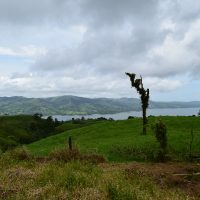 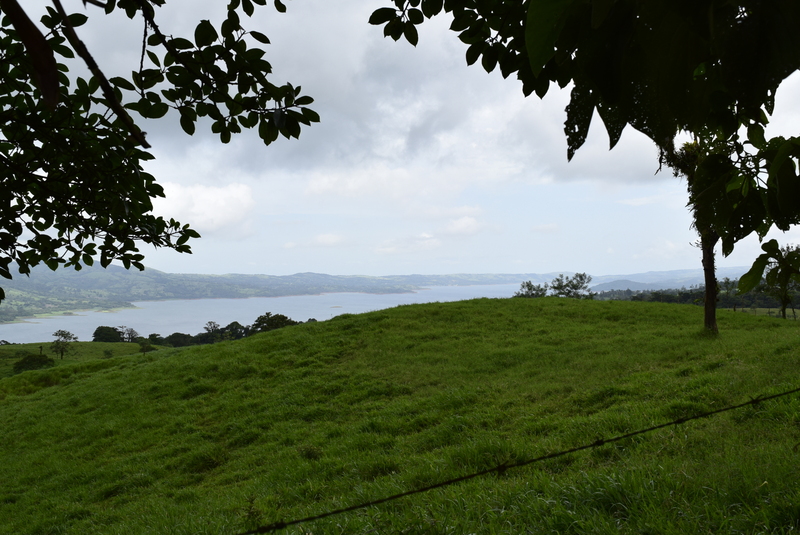 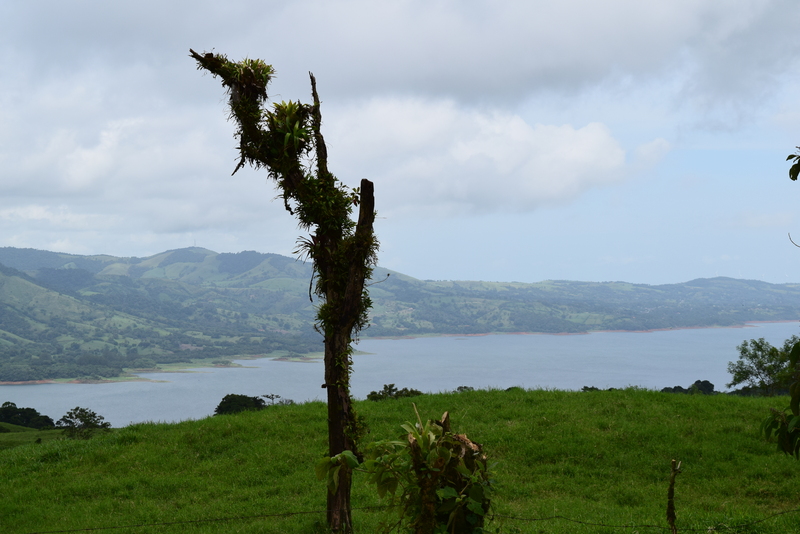 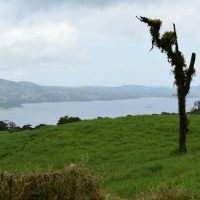 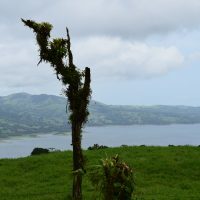 20,000 m2 ( 5 acres ) lot in the mountain gated community, located about 15 minutes from Arenal town, towards Arenal volcano, featuring breath taking views of volcan and lake Arenal. 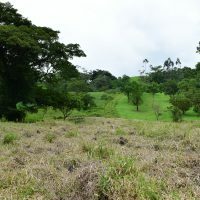 This lot is very private and you will never be seen by your neighbors, yet you still stay in the safe community environment. 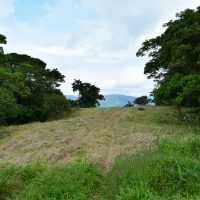 There are two rivers crossing the property and a small waterfall. 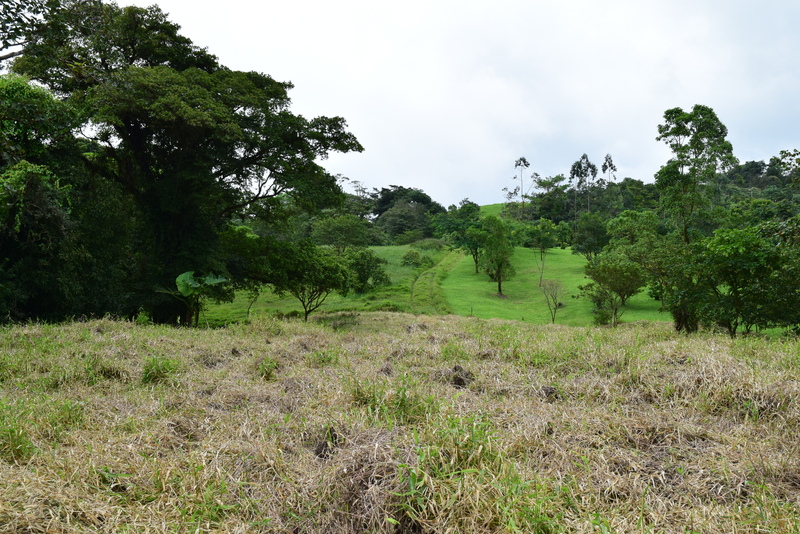 Thanks to higher elevation climate at this site is lush and fresh. 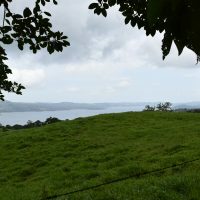 Water and electricity at site, ready for building.